The Department of Transportation in Kansas let two smart work zones in 2016. One which you'd call "typical" and one that was very different. In this post we look at how changing your approach to smart work zones can be a net positive for your state. The number one reason more work zones are not smart work zones is because they are expensive. If a smart work zone costs between half a million and million dollars, its no wonder more states don't do it. It's no wonder states are hesitant to specify them in on more projects. And it is certainly no wonder why every work zones isn't a smart work zone...at least at those kinds of prices. The thing is, it doesn't take ripping apart and replacing five bridges to impact traffic. Sometimes working on just one bridge can have a negative impact. Let me introduce to you the 119th Street bridge in Kansas City. 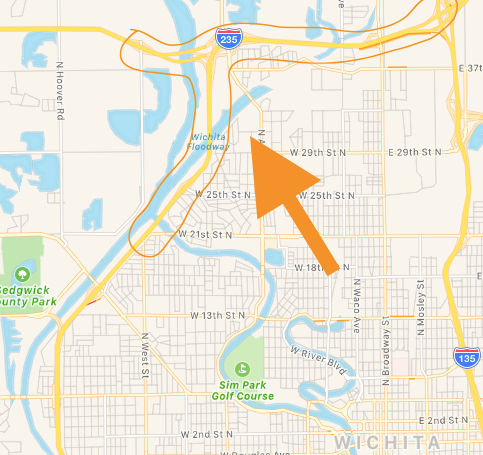 Kansas DOT reached out to us and wanted to turn smart work zones on their head. They saw the trend of half+ million dollar projects and wanted to do something different. We advised them on the same things we wrote about earlier, that smart work zones are easy. Any PCMS can be a "Smart" PCMS. Let the local guys place their own signs. To recap, PCMS are commodity hardware. A "smart board" PCMS is simply a sign with a modem on it for remote communications. Nothing more. You know what you already pay for these signs - just look at your past bid tabulations. That is what we did in Kansas and came up with a very accurate estimate of the signs. Traffic control companies all have message boards already - theres no need to bring in any kind of "special" message board. They own, maintain, and setup these message boards every day. 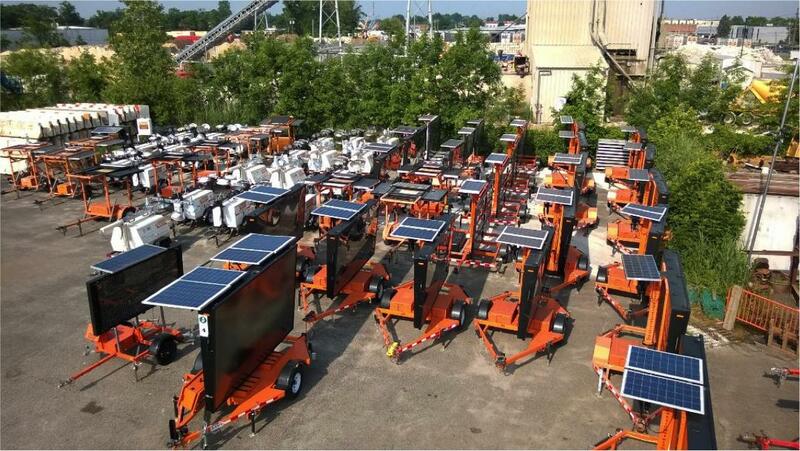 They utilized the permanent KCScout sensors in the area to reduce the sensor cost. The data flows freely to our server and we use it in the calculations to automate the message boards. Its a one-time integration that took about a week. After that there is zero cost. 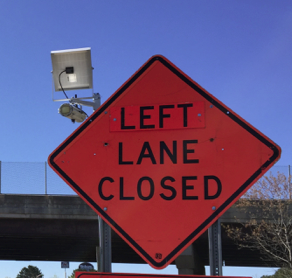 Many states and counties already have some traffic sensors used for traffic studies - those too can be put to work on a smart work zone, saving you tens of thousands of dollars. Theres no need to place obstacles in the lead up to your work zone. The contractor used break-away posts that are crash tested to mount our sensors. Oftentimes you can mount them on the posts for advanced warning signs that would be there any ways for the normal maintenance of traffic! We've seen what the low-bid process leads to when it comes to smart work zone "packages". A half million dollar "thing" that is hard to quantify and even harder to justify for anything but the most major of projects. We want to change that. To that end, we recommend you use the low-bid process on commodity items like PCMS, and have the contractor place them. It works great. For the non-commodity items, like the traffic sensors, you can utilize the micro-payments route for sole-sourcing a competent vendor. And the same goes for the software that ties all the disparate pieces together into a cohesive system. KDOT maximized efficiency on this smart work zone by implementing the above measures. The results were drastic. 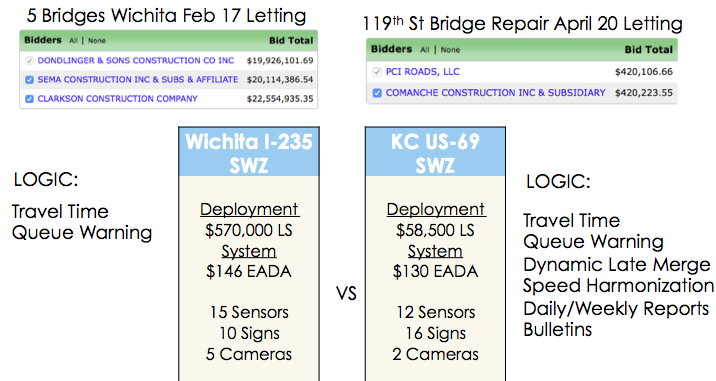 The bid tabulations of the 119th Street Bridge project tell the story. A $58,500 lump sum deployment vs a $570,000 deployment for the 5 Bridges "typical" smart work zone. It is also cheaper to maintain for the contractor, so the each-day payment for upkeep was only $130 each day vs $146. 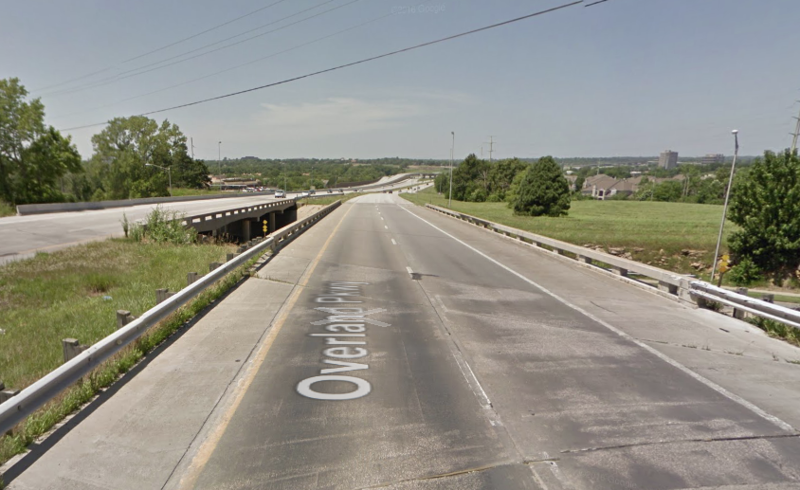 By changing their approach, and partnering with a software vendor on the front end, KDOT achieved an order of magnitude cost savings on this project. A partnership can leads to a very different, much better working relationship versus the low-bid environment. Is this what you want from your next smart work zone? Give us a call today if you'd like to learn more.